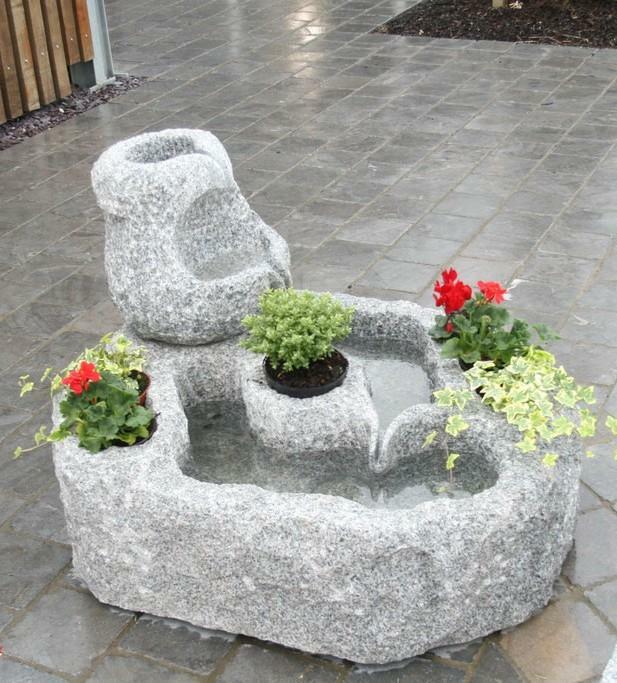 At S & N Granite we specialise in eye catching garden water features. 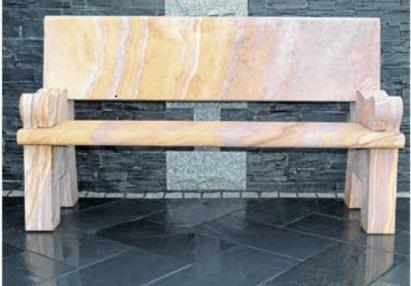 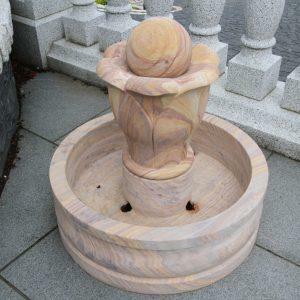 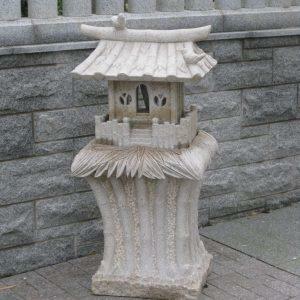 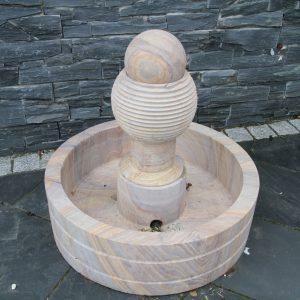 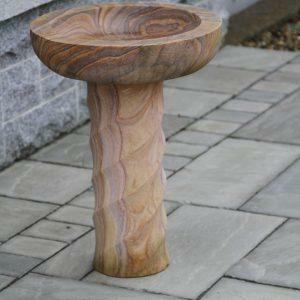 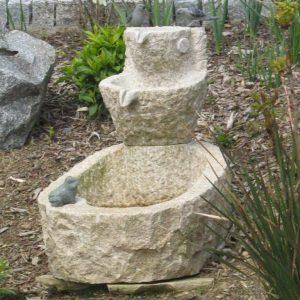 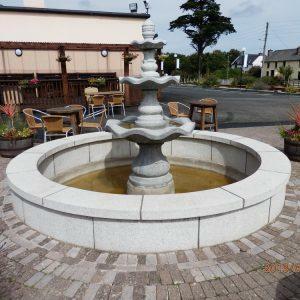 Ever garden fountain is made with the highest quality stone to ensure stunning water features. 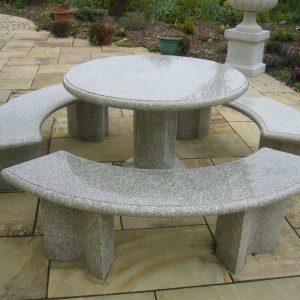 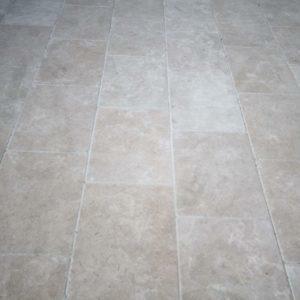 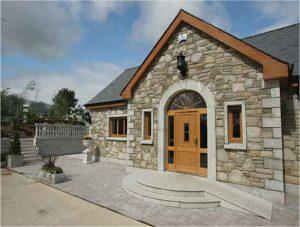 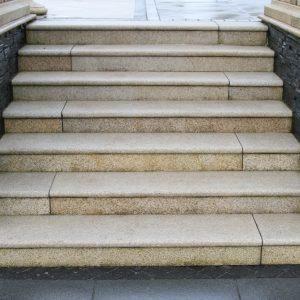 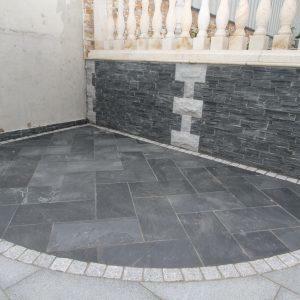 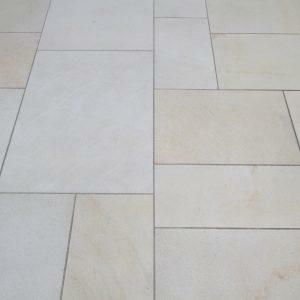 Contact S & N Granite today for further information or visit our showrooms to view our vast range of designs.